MAHA player registration fees make up roughly 65% of the association’s entire yearly budget. MAHA relies on a combination of fundraisers and charitable gambling to offset all additional expenses to the association. 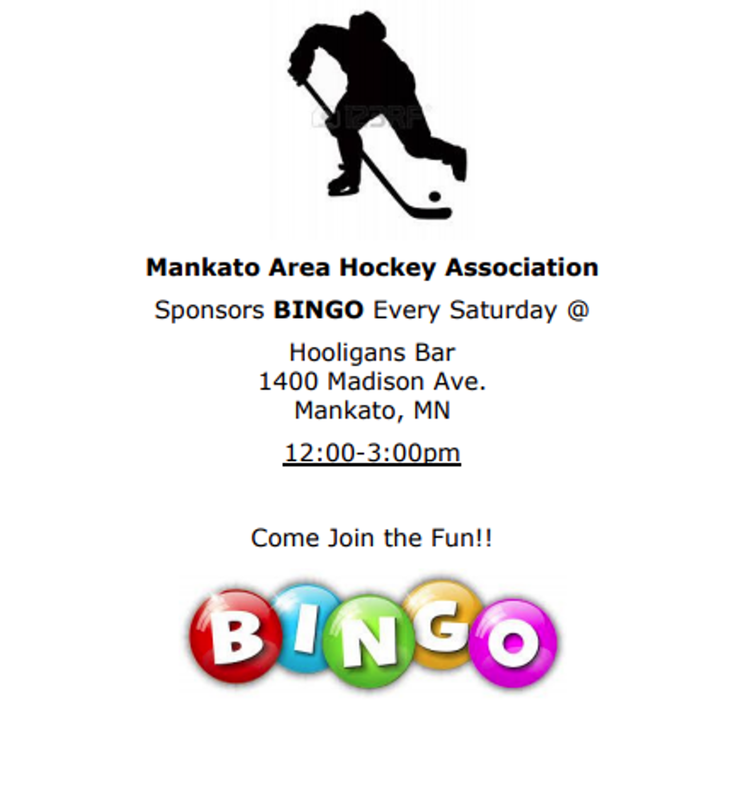 Please visit these fine establishments to support the Mankato Area Hockey Association's Charitable Gambling program!